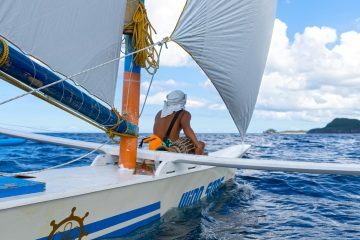 Apart from lazing around and making the most of Boracay’s pristine white sand beaches, there is a plethora of activities to be enjoyed around the island. 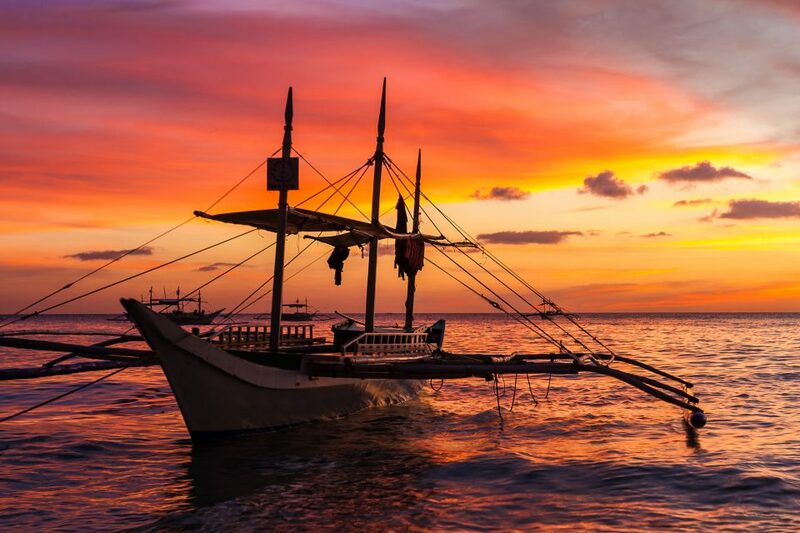 Whether it is cruising from one island to the next for an island hopping tour or going down zip lines in full speed, there are many things to do in Boracay. 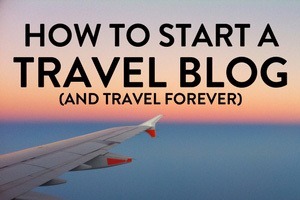 For those who want to do more than work on their tan this article is for you. Again, because we wanted a hassle free holiday, we partnered up with My Boracay Guide who gladly arranged a few activities for us. 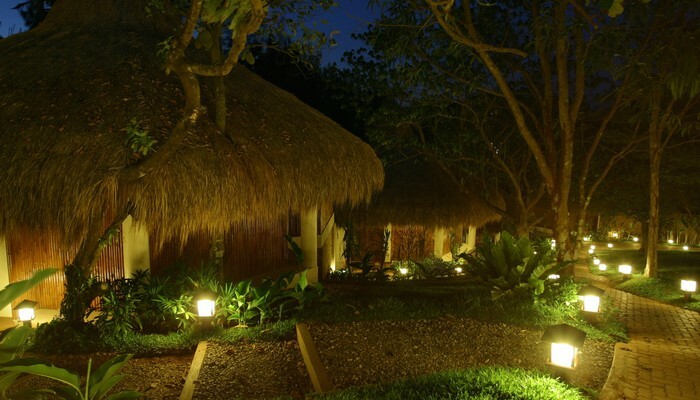 Their site is a one stop shop for different activities around the island and we found booking with them not only easy and convenient, but the service which we received was spectacular. 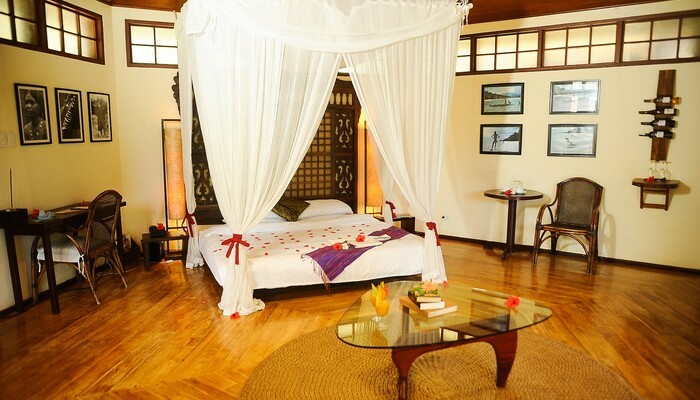 Looking for Where to Stay in Boracay? Literally one of the best things to do in Boracay. 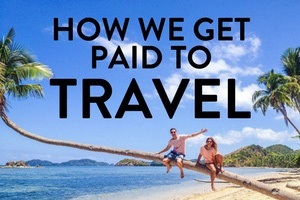 The tour that we did was specifically tailor made by My Boracay Guide and was both well planned and organized. From the faint sound of reggae music playing in the background to the cooler full of beverages for sale. These small details made our trip so much more enjoyable. We started off the day with a prompt pick up from the My Boracay tour guides. 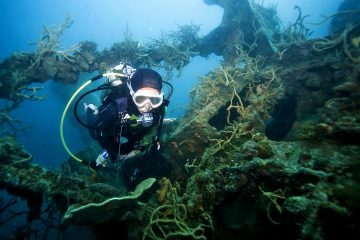 We were brought to Crocodile island near Tambisaan Reef where we could snorkel and explore. Everyone on the boat was really excited to jump in as it was a perfect day outside. We were all swimming and watching the schools of fish when all of a sudden, Tom’s little brother Alex spotted a large sea snake (Not even joking!). After a few seconds of watching it, we decided it was time to head back to the boat and head to our next destination. Next stop was Magic Island where we spent most of our time cliff jumping off different ledges which varied from 3m to 10m. Tom was so proud of his little brother and sister, as they fearlessly leaped with him off the high platforms. Tom’s little brother even yelled “Adventure in You” just before he jumped off the 8 meter platform! 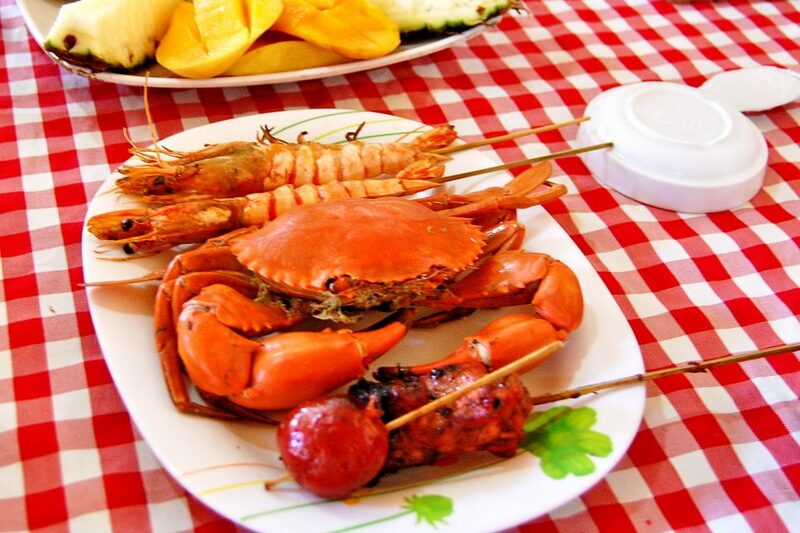 Lunch was a fantastic assortment of fresh seafood from crabs, praws, grilled fish, chicken, and bbq. Paired with fresh tropical fruits, it was a great addition to the already awesome day that we were having. The last stop of the day would be a relaxing afternoon in one of Boracay’s best beaches, Puka Beach. There, we swam, snorkelled, played beach Frisbee, and enjoyed the peace and quiet of a secluded beach. Overall, we thought the island hopping was great value for money considering the lunch that we had. We got to see a variety of different things around Boracay and ending it in Puka beach, one of my favourite places on earth made it even better. 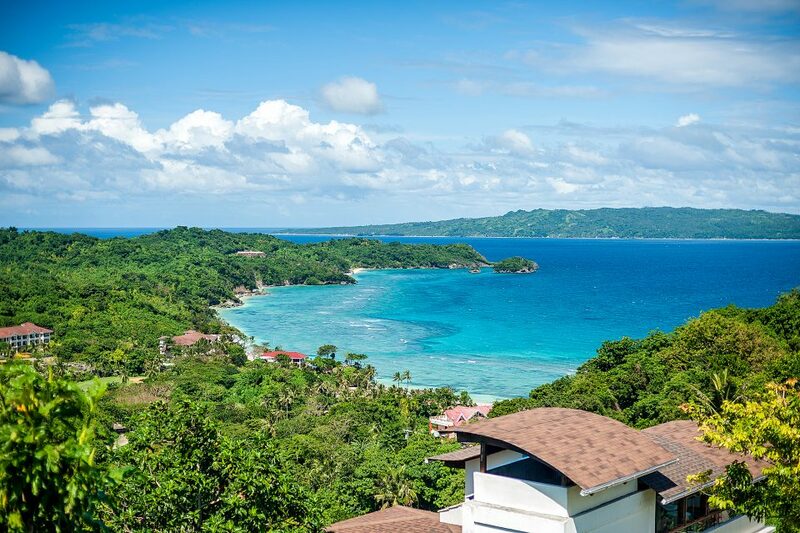 If you’re looking to see Boracay from up in the sky, going down the zipline in Fairways and Blue Waters is a great way to see the island, while enjoying the thrill of speeding down a rope. For this Tom and his little brother Alex, got strapped up and ready to hang from the sky. First you get in a cable car to take you up to the zipline starting point. The cable car ride is scenic and relaxed. You get a chance to see the views at slower pace compared to when you are shooting down the line (which comes shortly after). To prepare for the zipline you are suited up in to a harness jacket and harnessed into a superman position, ready to experience the biggest zipline in Boracay. Then you hear a 3, 2 , 1 and click you are released. The start is slow but you quickly pick up speed and then suddenly you are flying through the sky (still in that superman position) looking at the amazing views below. The ride lasts just over 40 seconds and when you are coming to the end the speed you are traveling at becomes more noticeable, as the trees begin to race past you. Suddenly you hit a point, the brakes are applied and you come to fast but safe stop. 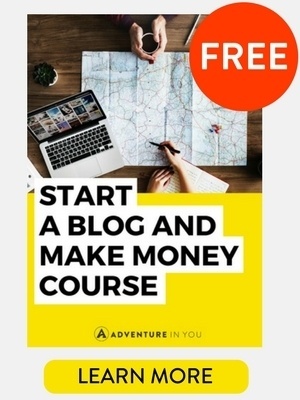 A fast fun adventure anybody can experience. 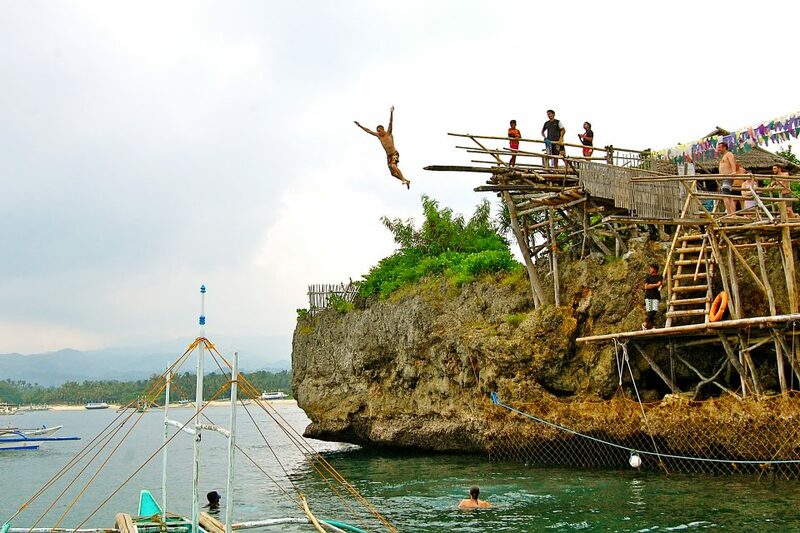 Put this at the top of your things to do in Boracay list! I love horses!! So naturally I was excited about doing this. 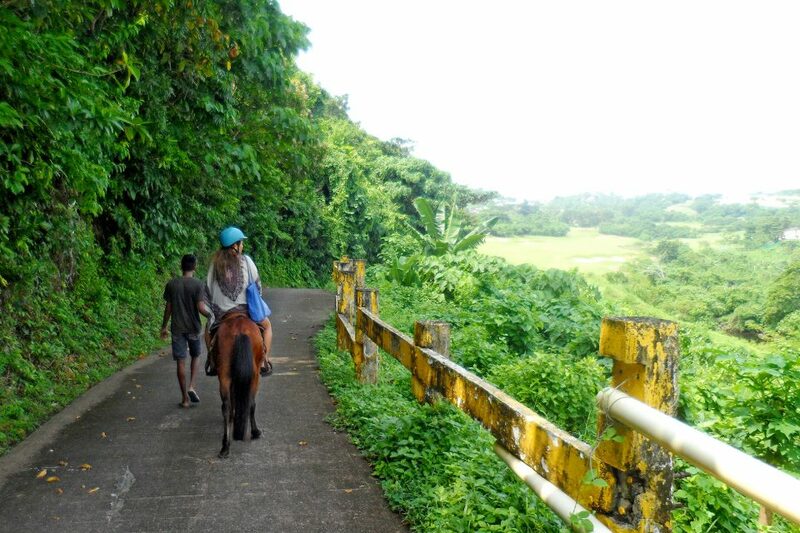 Again, this activity is done through Fairways and Blue Waters which have about 6 horses. Honestly speaking, this activity didn’t live up to my expectation. We were on the horses and were being pulled by the horse handlers, around the golf course. Although some parts of the scenery were beautiful, for us most parts were spoilt by construction. Also, we never got to go on the beach during our 1 hour ride, which was what we were excited to do. This being said I’m sure we just got unlucky and for some reason we couldn’t head to the beach. It was an ok experience and if you are are thinking of doing it, double check with them first regarding where exactly you will be going. Boracay has many water activities for those that are looking for a bit of action. 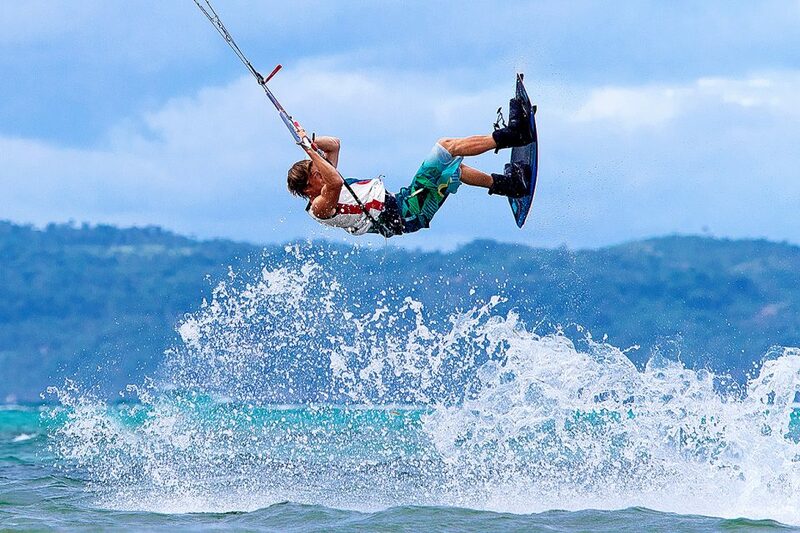 You can try out some kite boarding, windsurfing, paddle boarding, or even try out their Extreme Fun Fly boarding. Not only are these activities a great past time for those that want to get some exercise in, they are a great way to test your agility. Since kite boarding is a bit expensive do your research, visit the schools yourself and meet the instructors to find someone that you are fully comfortable with. This is literally one of my favourite things to do in Boracay. Rent a paraw (local sailing boat) and cruise around the island during sunset. If you have more time on your hands, you can also rent a paraw and ask them to take you to and from Puka Beach for a relaxing chilled out day. Pay a visit to Red Pirates down by station 3 and see if their paraw is available. They literally have the best crew and do a mean packed BBQ if you want them to as well. 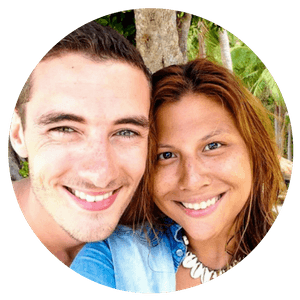 If you’re looking to take a break from the beach, you can check out My Boracay Guide Mainland Adventures, where you can spend some time in their campsite. 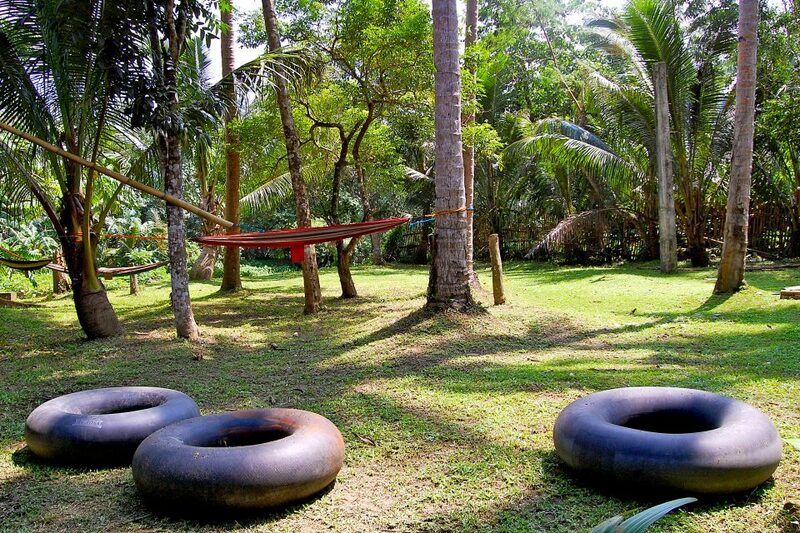 This is located right next to a river and for those looking to do some activities there is the option to do caving, mountain biking, and even river tubing. Imagine yourself away from the hustle and bustle of White Beach on Boracay as you relax on tanning beds right by the river. We did a whole day excursion with them and really loved our experience. Please note that despite receiving complimentary services from My Boracay Guide, all opinions are ours and remain completely unbiased. Naturally, the list can go on and on as there are a plethora of activities to choose from but we just highlighted a few of our favourite ones. Overall, we had the best time while we were in Boracay, but mainly because we were surrounded by family and friends. Tom loved showing his family around the Philippines and we couldn’t have asked for a better week! 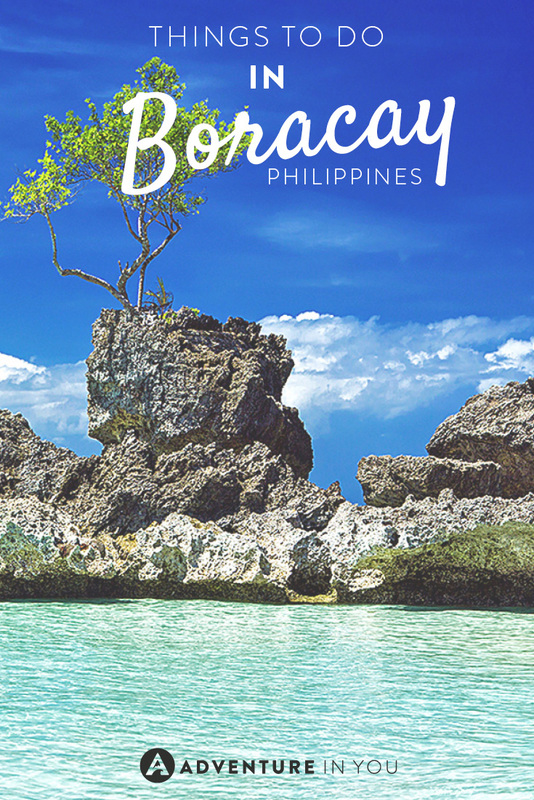 Boracay looks like a lovely place to visit and an absolutely perfect place to relax. Great recommendations for active activities on the island. It is a great place..just don’t head there during peak season as it can get a bit crowded! 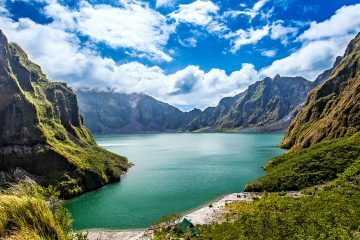 Are you planning a visit to the Philippines soon? Cheers guys!